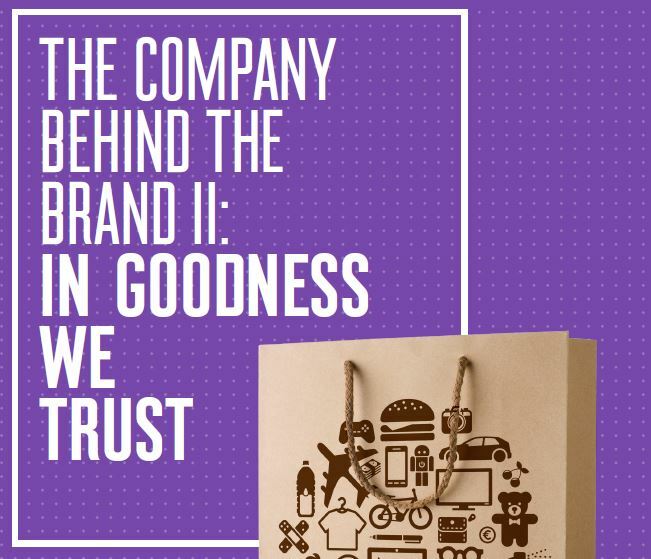 Weber Shandwick, in partnership with KRC Research, released The Company behind the Brand II: In Goodness We Trust, a second installment in The Company behind the Brand series. The new survey, conducted among consumers and executives across 21 markets worldwide, found that today’s consumers are increasingly expecting companies to deliver well-being to their lives while closely watching how companies behave. 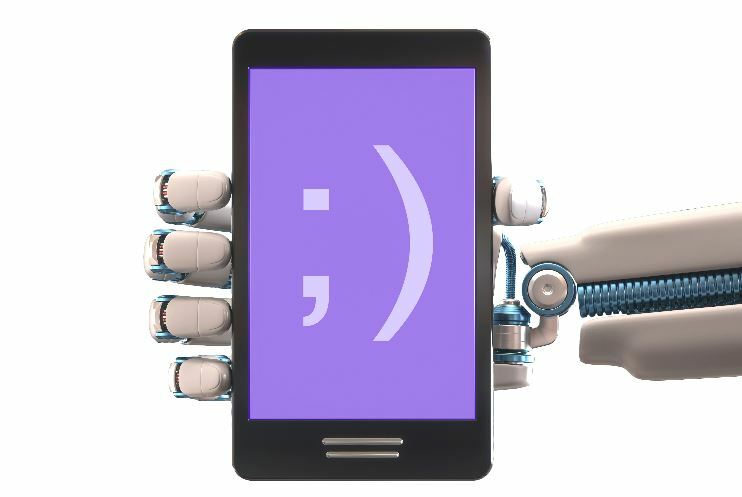 According to the research, one of the leading drivers of corporate reputation among consumers is how good or healthy a company’s products or services are for them and how happy they make consumers feel. One out of two consumers — 47%— say that they frequently discuss how healthy or good company products/services are and how they feel about them. 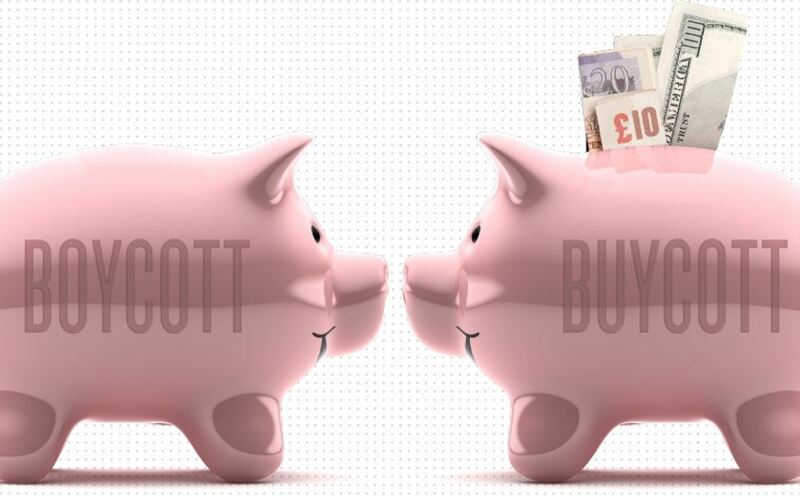 The “good for me” theme helps to drive purchase decisions. Nearly one-half of consumers increasingly buy from companies that make them feel good and happy (46%) and that care about their well-being (43%). 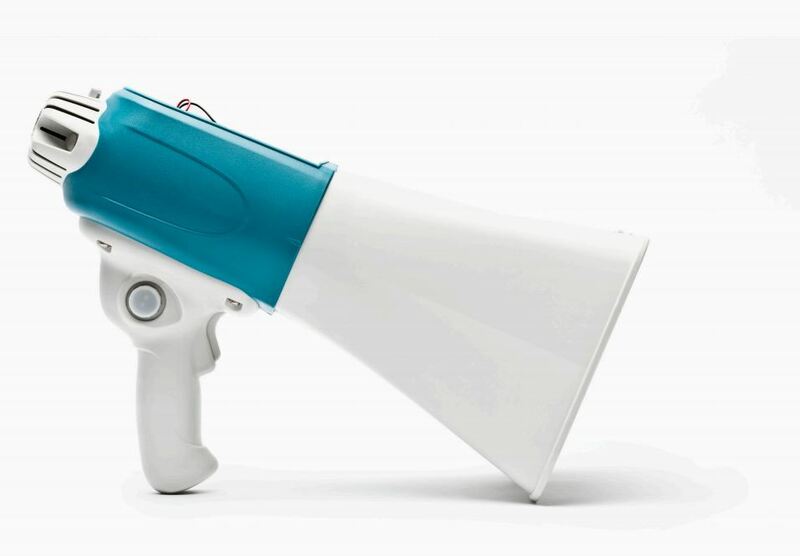 In fact, the personal and individual benefits of a product are a prime consideration in driving purchasing decision-making, overshadowing the impact that companies have on a number of social impact factors. This suggests that companies need to do more to integrate CSR messaging with direct consumer benefits messaging.